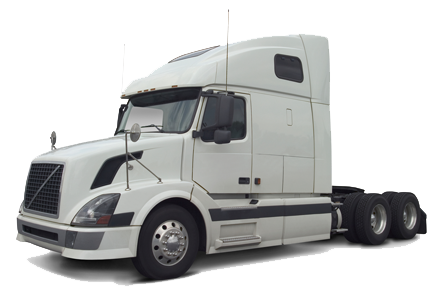 Insure Big Rig offers the best truck insurance companies with quick turn around time concerning quotes. We offer second to none customer service, we can present a Certificate of Insurance in less than 5 minutes. What does this mean for you ? More loads and eventually more money in your pocket. 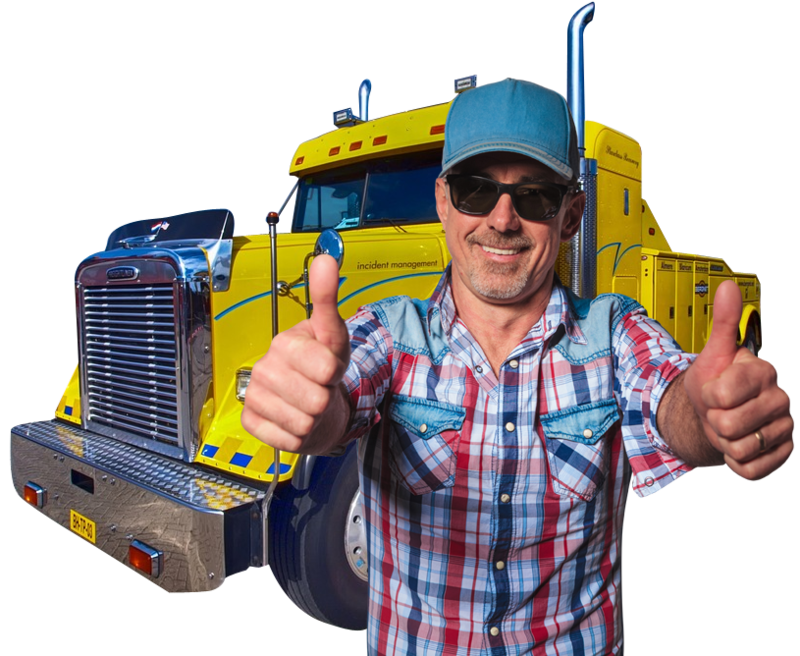 We will help you Insure Big Rig’s – Tractor Trailers -Straight Truck’s or Buses today. Below is a quick list of some of our most requested insure big rig trucking exposures, plus many more. When choosing commercial trucking insurance, you have to remember that not all accidents occur on the road. Fire, theft, vandalism and other disasters present a very real danger as well. In order to protect against such occurrences, physical damage coverage or comprehensive coverage may insure you against unexpected events like these. Physical Damage coverage can also help pay for towing and storage expenses incurred after a covered accident subject to a certain limit. Your drivers are your most valuable resource – we can help you protect them. No two truckers have the same needs. At Insure Big Rig Insurance, our Trucking Workers Compensation insurance can be customized to meet the size of your fleet – and the size of your budget. We have programs that could help you provide Occupational Accident benefits to their drivers at a reduced rate and Workers Compensation policy for the company office staff and drivers. With Occupational Accident, benefits are paid directly to the drivers or their survivors. The premium can be deducted from contract fees or included with leasing fees, eliminating complicated administration. Workers Compensation will extend to all company drivers and office personnel. As a common or contract carrier, you are responsible for the goods you transport. This exposure is covered by Motor Truck Cargo Insurance. This coverage protects you if you’re legally liable for damage, destruction, or other loss to a customer’s property while in your possession. The cargo policy can also contain provisions to insure the cargo when it is in your terminal or warehouse. Statements on this web site as to policies and coverages provide general information only. This information is not an offer to sell insurance. Insurance coverage cannot be bound or changed via submission of this online form/application, e-mail , voice mail or facsimile. No binder, insurance policy, change, addition, and/or deletion to insurance coverage goes into effect unless and until confirmed directly with a licensed agent. Note any proposal of insurance we may present to you will be based upon the values developed and exposures to loss disclosed to us on this online form/application and/or in communications with us. Please contact our office at 844-235-9449 to discuss specific coverage details and your insurance needs. All coverages are subject to the terms, conditions and exclusions of the actual policy issued. Not all policies or coverages are available in every state. Information provided herein does not constitute professional advice; if you have legal, tax or financial planning questions, you need to contact a qualified professional. Any hypertext links to other sites are provided as a convenience only; we have no control over those sites and cannot, therefore, endorse nor guarantee any information provided by those sites. Oakwood obtains most of our information directly from you. The application you complete, as well as any additional information you provide, generally gives us most of the information we need to know. We may also collect personal information about you from any of your other transactions with us, our affiliates, or others. Sometimes we may contact you by phone, mail, or electronic means to obtain additional information. Depending on the nature of your insurance transaction, we may need additional information about you or other individuals proposed for coverage. For auto insurance, we may need information from motor vehicle records. For property coverages, we may send someone to inspect your property and verify information about its value and condition. A photo of any property to be insured might be taken. We may also review insurance claims information and other loss information reports. We may obtain the additional information we need from third parties, such as insurance companies, government agencies, information clearinghouses, courts, and other public records. We may obtain consumer credit information from a consumer reporting agency as well. As stated previously, we do not share information with non-affiliated third parties that would use it to market products or services to you. · Information we receive from you on applications or other forms, such as your name, address, social security number, assets, income, and beneficiaries. · Information about your transactions with us, our affiliates, or others, such as your policy coverage, premiums, and payment history. · Information we receive from a consumer reporting agency, such as your creditworthiness and credit history. We may disclose the personal information described above as required to conduct our business and as permitted by law. Our standards for disclosure apply to your personal information whether you are a current or former customer. · To an insurance institution, agent, or credit reporting agency in order to detect or prevent criminal activity, fraud, or misrepresentation in connection with an insurance transaction. · To an insurance institution, agent, or credit reporting agency for either this agency or the entity to which we disclose the information to perform a function in connection with an insurance transaction involving you. · To an insurance regulatory authority, law enforcement, or other governmental authority. · To a group policyholder for the purpose of reporting claims experience or conducting an audit of our operations and services. Now that you trust Oakwood not to share information with non-affiliated third parties that would use it to market products or services to you, please note that we may share your non-public information with another insurance carrier (non-affiliated) at the renewal of one or all of your personal policies. Realize again that these companies will not use this information to market products or services to you. If you wish to opt out of the information sharing described, please write to us at Oakwood Insurance Agency LLC, 440 CR 513, Califon, NJ 07830. Please provide your complete name, address, telephone number, and policy number(s). We will send you an opt-out form which must be returned to Oakwood at the named street address no later than 30 days after you receive the form in order for it to be valid. If you do not return this form to us within 30 days, you have not exercised your opt-out right, and we may share the information described. You have the right to request access to the personal information that we record about you. Your right includes the right to know the source of the information and the identity of the persons, institutions, or types of institutions to whom we have disclosed such information within two (2) years prior to your request. Your right includes the right to view such information and copy it in person, or request that a copy of it be sent to you by mail (for which we may charge you a reasonable fee to cover our costs). Your right also includes the right to request corrections, amendments, or deletions of any information in our possession. In order to do so, please submit a request in writing to the named address, including all necessary information regarding the information requested. Upon receipt of the request, we will contact you within 30 days to notify you of the status of your inquiry. You do not have to give us personal information to visit our web sites. If you choose to provide us with additional information about yourself through an e-mail message, form, survey, etc., we will only maintain the information as long as needed to respond to your question or to fulfill the stated purpose of the communication. Oakwood does not disclose, give, sell or transfer any personal information about our visitors, unless required for law enforcement or statute. If you have any questions regarding our Privacy Policies, please contact us at 844-235-9449.